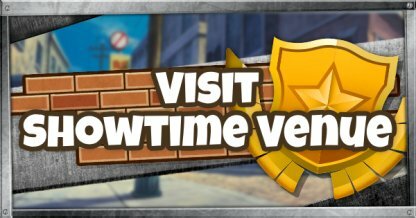 Check out this guide to complete Fortnite's "Visit the Showtime Venue" challenge for the Marshmello's Showtime Challenges! 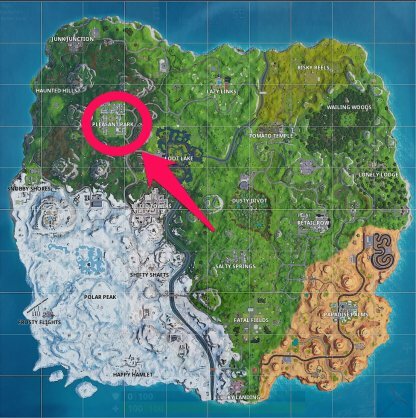 This includes the location and where the showtime venue is in detail. 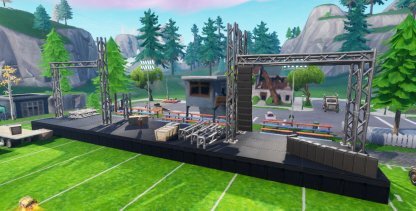 Excited for the concert? 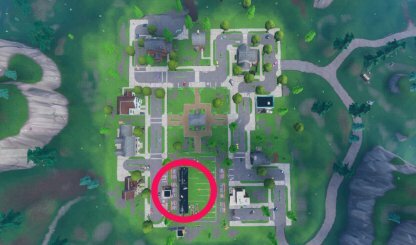 Check out the venue place before the party starts! 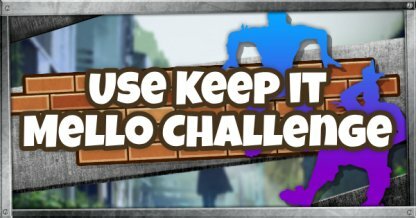 Completing this challenge is quite simple as all you have to do is visit the location of the Showtime event! 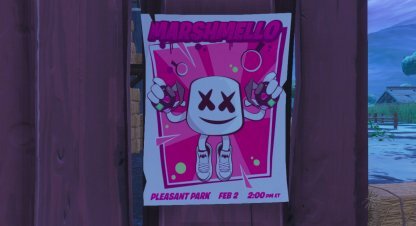 As advertised in the Showtime Posters, the event will take place in Pleasant Park, particularly in the Soccer Field there. 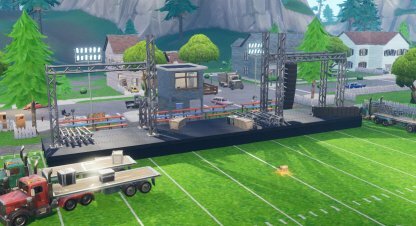 Right now, the stage has not been fully set, but you can find the construction there!